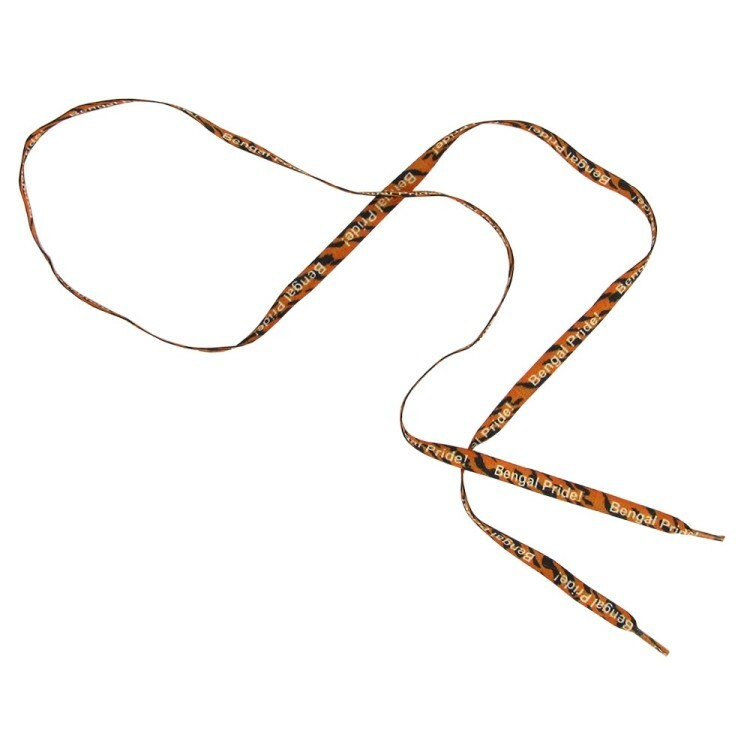 Polyester shoe lace, 3/8" x 40". They are ideal for use as trade show freebies for all attendees! 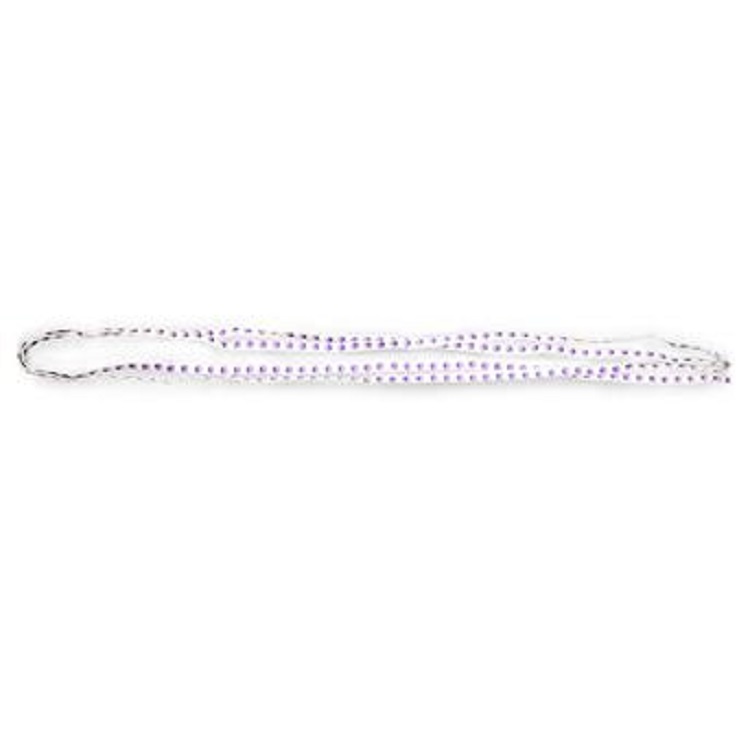 Our shoelace is a standard length of 36". Polybagged in pairs. SnugZ USA is a QCA accredited company. 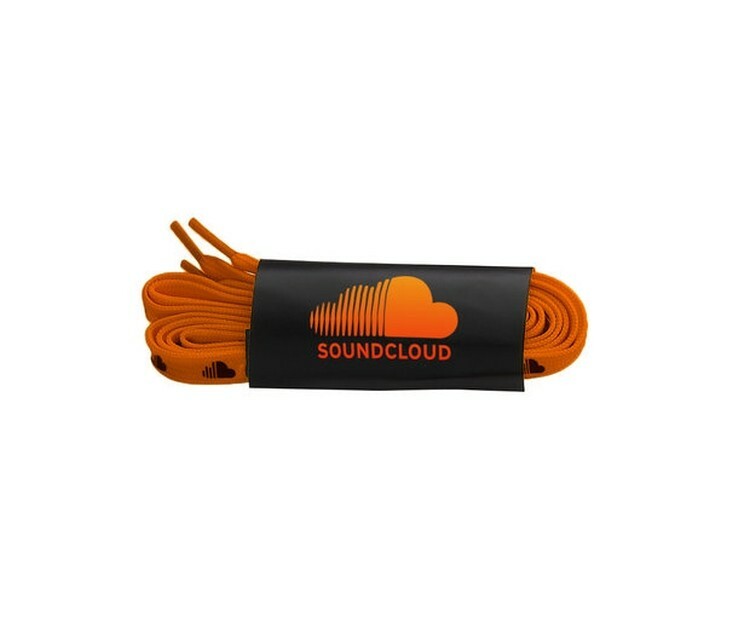 These shoelaces increases visibility so you can be seen by vehicles after dark when running, bicycling or just walking your pet. 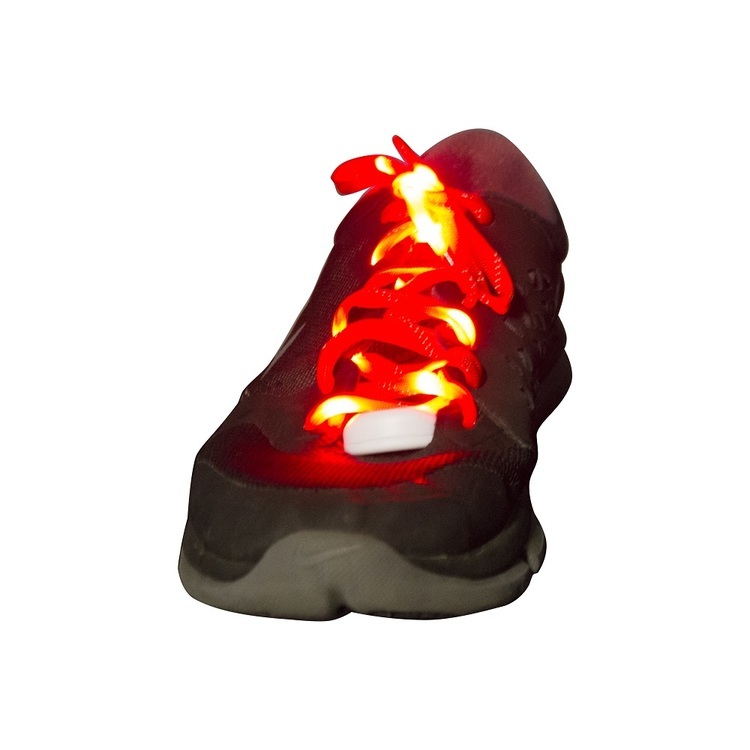 These glowing LED shoelaces are available in eight stock colors and have three modes of lighting. The battery pack is positioned in the center of the shoelaces and gives you easy access to turn them off/on or change the mode of lighting. Installed batteries are included. 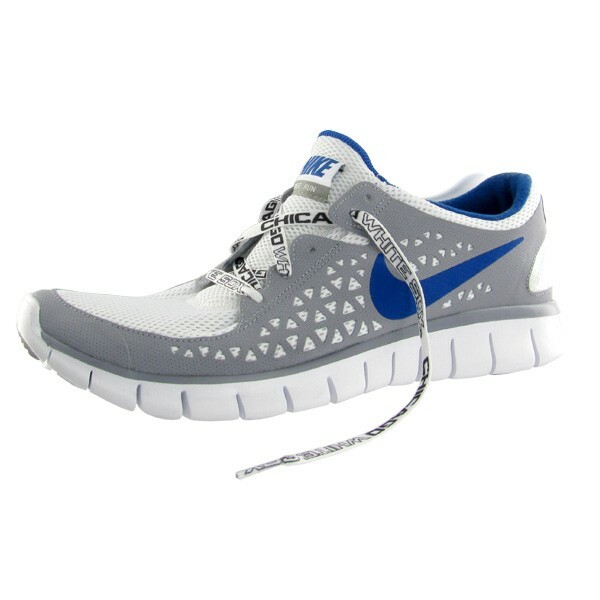 Tie your shoes with style! 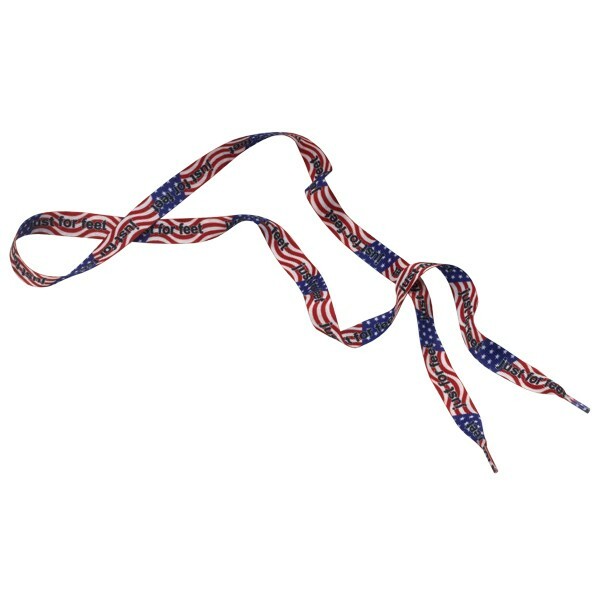 These 1/2" imported dye-sublimated shoelaces are perfect for trade shows, conventions, athletic promotions and more. Add an imprint of your company logo or custom design for maximum brand exposure. Please note, timeline is based on no custom delays or scheduled holidays. Air freight takes approximately 12-15 days, ocean freight is approximately 40-45 days. Contact the sales department for a custom quote. 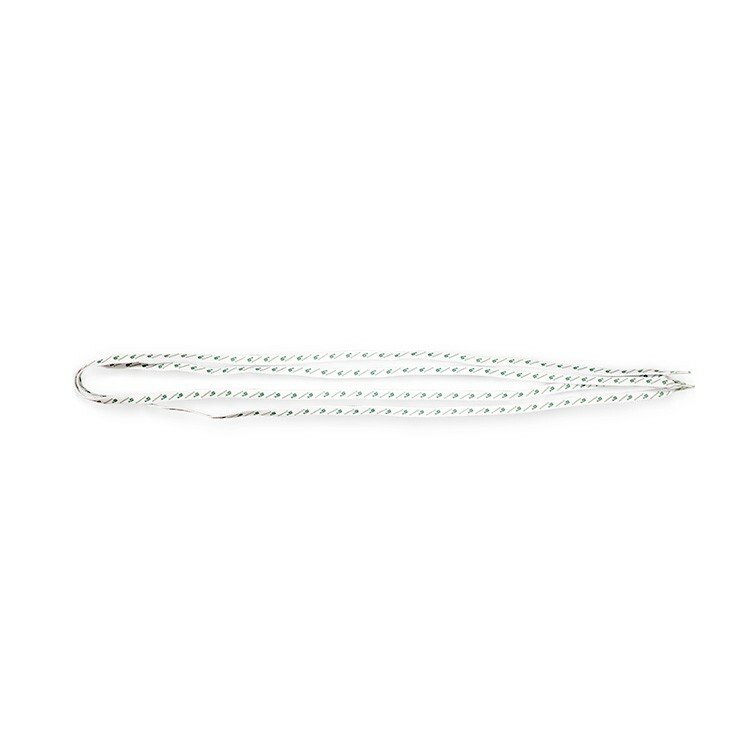 These optic shoelaces increases visibility so you can be seen by vehicles after dark when running, bicycling or walking your pet. 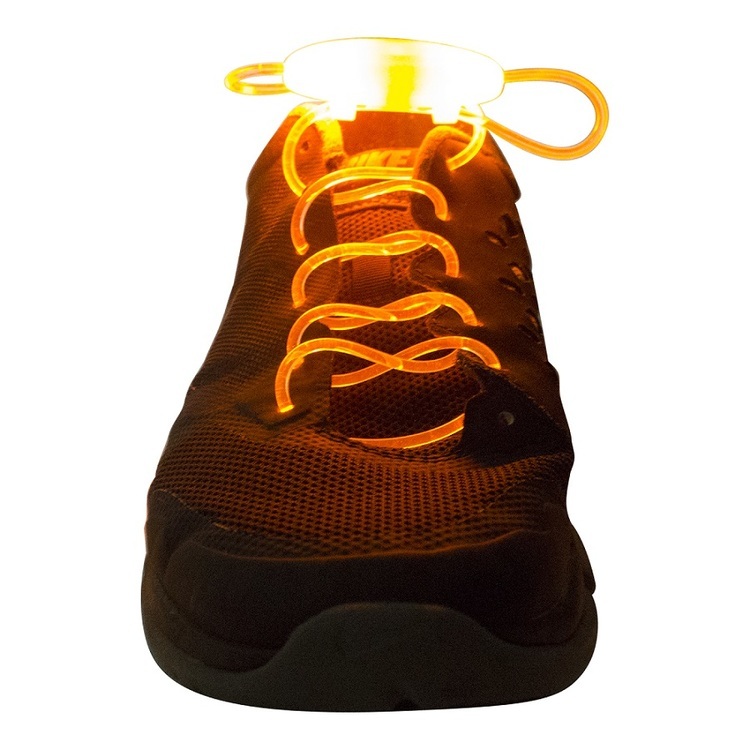 These optic LED shoelaces are available in seven stock colors and have three modes of lighting. The battery pack is positioned in the center of the shoelaces and gives you easy access to turn them off/on or change the mode of lighting. These are weatherproof, washable and durable. Installed lithium battery is included and should flash for approximately 70 hours.